Radiorama Universitario is the second Internet radio station by Sagrado. It highlights cultural and educational entertainment. Through various programs and programming blocks, it presents a "radiorama" of information, music and entertainment. 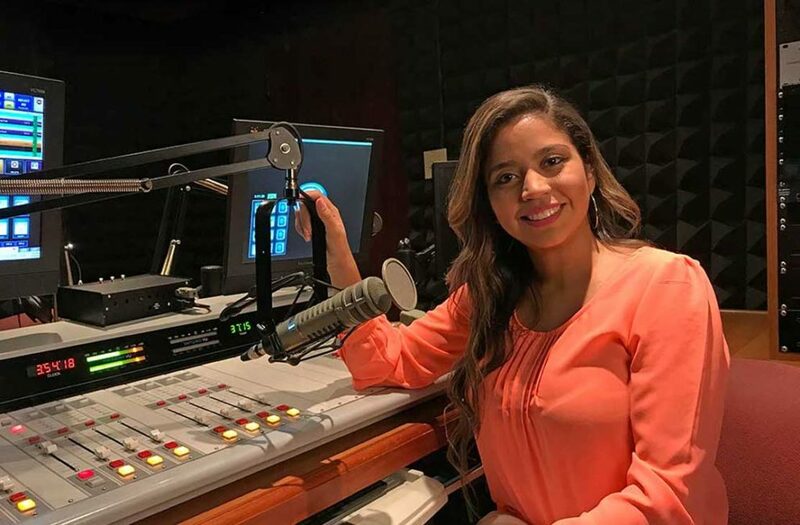 Radiorama Universitario offers a different programming to the other stations, which has made it an option in the commercial radio menu of Puerto Rico. That is why the genres of jazz and bossa nova are protagonists in its musical offering.